So begins the tale of Kvothe - currently known as Kote, the unassuming innkeeper - from his childhood in a troupe of traveling players, through his years spent as a near-feral orphan in a crime-riddled city, to his daringly brazen yet successful bid to enter a difficult and dangerous school of magic. In these pages you will come to know Kvothe the notorious magician, the accomplished thief, the masterful musician, the dragon-slayer, the legend-hunter, the lover, the thief and the infamous assassin. 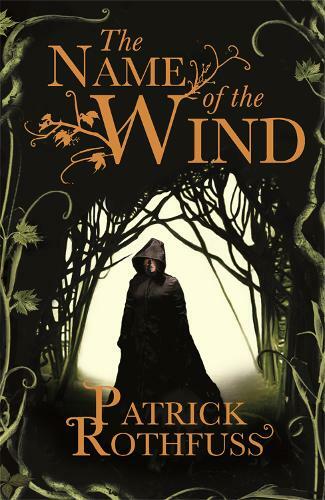 The Name of the Wind is fantasy at its very best, and an astounding must-read title. American author Patrick Rothfuss is the author of the epic fantasy series The Kingkiller Chronicle: The Name of the Wind and The Wise Man’s Fear and The Slow Regard of Silent Things.